Our “head-neck-body” farmhouse Zathe De Spieker is situated on a country road. The stables of this farm have been completely rebuilt to form two luxurious, spacious and stylishly furnished guest rooms with a separate entrance and each with its own shower/toilet and satellite TV. In the morning you will be served in the breakfast room – with the French windows open - with a wonderful, lavish Frisian breakfast with free-range eggs from our own hens. Under the shelter of the coach-house is the guests’ terrace, from which you can look out over the fields of the Frisian Grasslands. The barn owl is a regular visitor to our barn. Behind the owlboard (triangular window at the top of the roof) is the owl box, where, if you’re lucky, young owls are being reared. The history of the farm definitely goes back to 1511, the name Spycker (old Frisian for grain store) having been stated in various documents from 1543 onwards. The present farmhouse was built around 1890. The history of the Zathe De Spieker definitely goes back to 1511, the name Spycker (old Frisian for grain store) having been stated in various documents from 1543 onwards. The name Spijcker (or Spycker or Spieker) comes from the latin word spicarium, which stands for ear of corn. 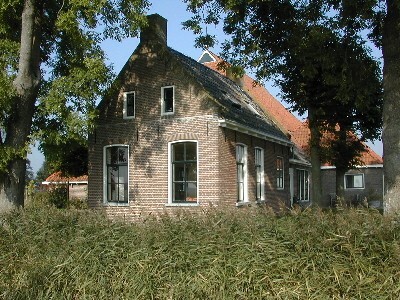 In old Fries Spijcker means granary. 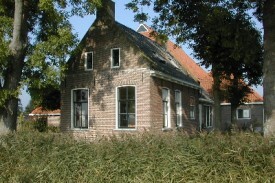 The present farmhouse was built around 1890. The milk cellars of the farm aren't situated below the hall but in the barn. 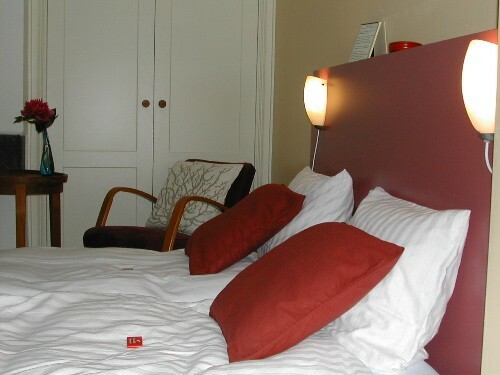 2-Guestrooms: Every room with private bathroom/toilet and satellite-TV and furnished with a double bed, hanging cupboard, writing table and easy chairs. On request a third bed can be placed. Every room has its own style. All prices include breakfast and local taxes. Renting a bicycle € 5,00 per day. 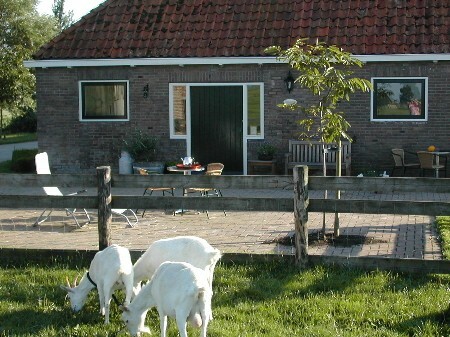 Een prima Bed and Breakfast op een prachtige plaats in Friesland. Rust en ruimte en toch dichtbij alle grotere steden in Friesland. Prachtige en zeer ruime kamer en een prima verzorgd ontbijt. Charmante gastvrouw. Door de geiten en loslopende kippen prima geschikt met (jonge) kinderen. Zeker aan te raden. Did you stay in Zathe De Spieker? Let us know what you thought about it and help others to make the right choice! * I confirm having stayed in Zathe De Spieker. 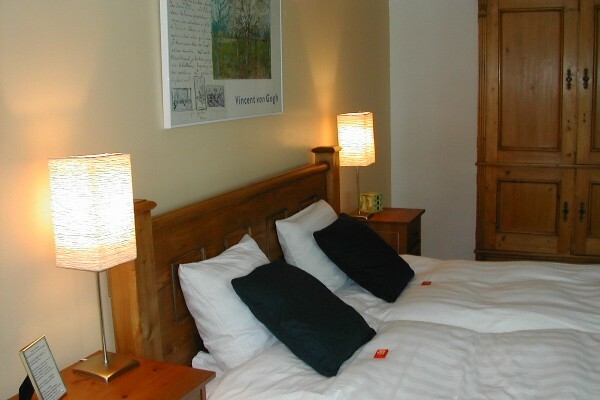 Find other bed & breakfasts in Itens or all bed & breakfasts in Friesland.